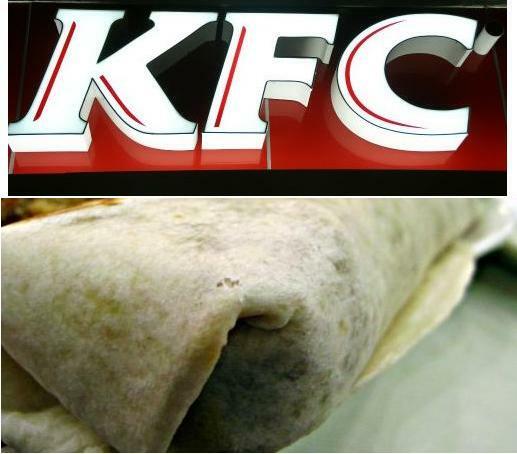 Have you tasted KFC’s new Twister meal? I got my first taste when I went to KFC IT Park branch. I am always fond of how KFC keeps on re-inventing there chicken fillet recipe. Basically, it’s always chicken-fillet like the gogo dragon (which I love so much but the Dragon version was discontinued ), and the like product lines. This time, it tasted different that what I expected. I was surprised with the pepperoni (I think) that was in the burrito like twister. To be honest it was the first time I had that sort of taste and even as I am writing this, I can’t really put into right words the taste of it. But one thing is for sure…I want to eat it again! Wahahahah .. now I’m hungry…But It really taste good and its far more than I can ever imagine…I just love it!